By 2011, the duo had expanded to include bassist Tony Renda and guitarist Matt Ullestad. This lineup enjoyed a brief run before scheduling conflicts forced a temporary hiatus. Daniel’s departure led to the 2012 arrival of drummer Mark DeGregory. The New Jersey-based quartet emerges with a sonic treasure in Transcendental Circus. While the album’s centerpiece is its six-part, 22-minute title track, O9 has poured its soul into every song, deftly balancing technical virtuosity with emotion and melody. Early listeners to this “complex and clever” labor of love have cited elements of ELP, King Crimson, Genesis, Rush, Dream Theater, Saga, Frank Zappa, and Yes — yet any past influence quickly gives way to the fresh sound of a band focused on future possibilities. 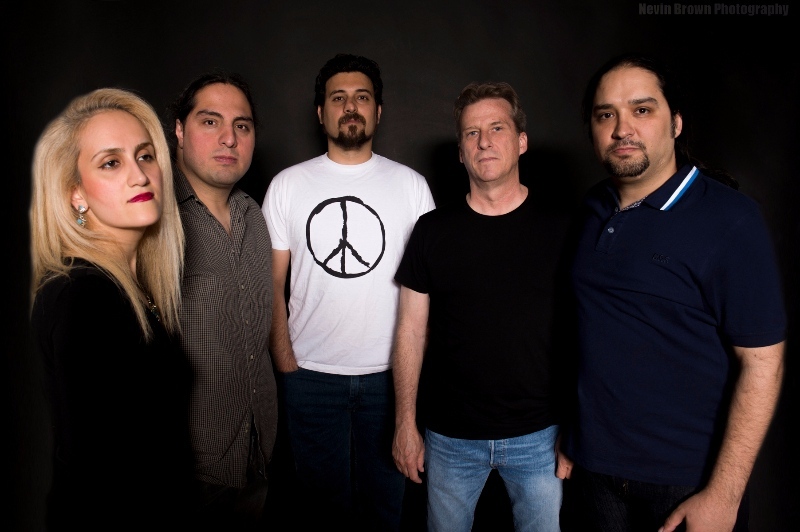 Mavara began recording their first Persian language album, Ultimate Sound in 2003 which was released in 2005, and gained recognition in an article published on the website Zirzamin.se. Later in 2005, Mavara teamed up with the band Aavaar for a benefit show in Iran to promote the new album. It wasn’t long thereafter that the band began recording their first English language album, Forgotten Inside, which was released at a private concert in 2009. Among their first tour stops, was the Crescendo Music Festival in France during the summer of 2010. 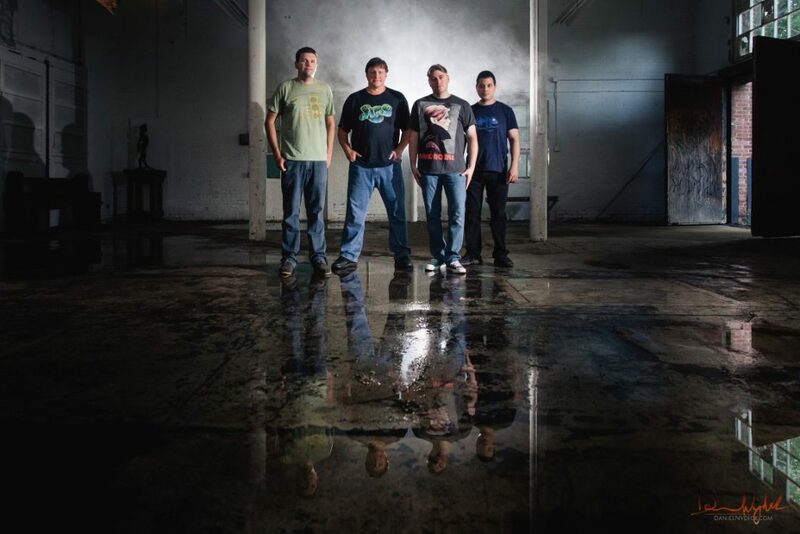 In 2013, Mavara released their epic third album Season of Salvation, on Transit Music Group Records [TMG] in the US and is currently touring and promoting the album here in the United States. Since arriving in the American soil, the band has been the subject of television programs [NH Chronicle/ABC Television, Stir It Up on MCTV, etc], College radio live appearances [Tufts University, etal ] and countless magazine articles, The Hippo, The Union Leader etc, and most recently were featured in Spotlight Magazine where they graced the cover of the weekly magazine. Mavara was also invited to be one of 8 bands to perform at the prestigious “ProgDay Festival 2013” the longest running progressive rock festival in the world. In 2015 Mavara started working on their 4th album called “Consciousness” this album is a concept album noting the 10-song album takes listeners on a journey from an ancient war in Iran in 636 Gregory calendar into the future of human beings, the whole album is about reincarnation of a soul in different bodies, Mavara will release this album in summer 2017.